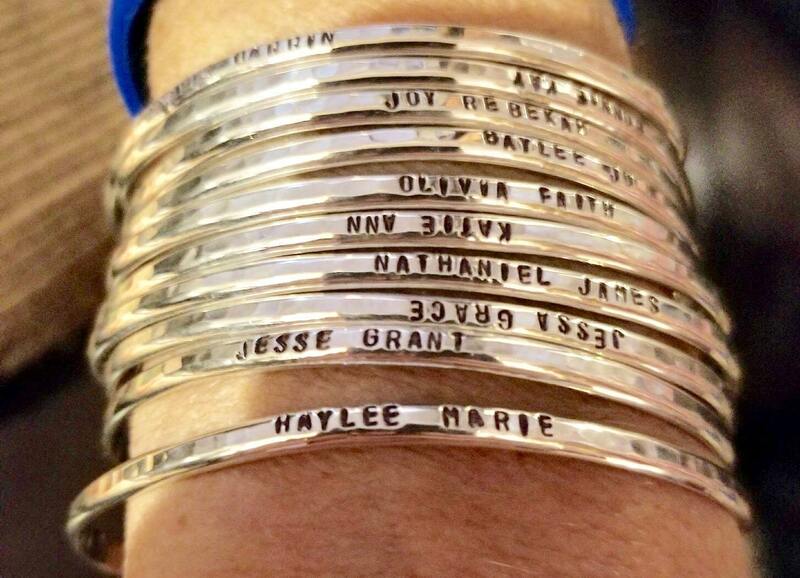 Personalize your own cuff bracelet! Choose from sterling silver, yellow gold filled or rose gold filled. 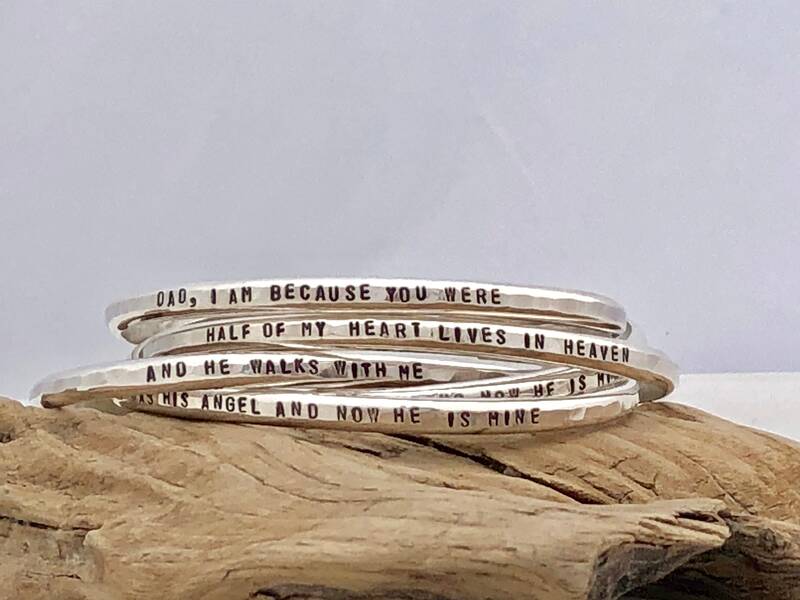 Choose from inscription on the inside, outside or both sides of the bracelet. These bracelets are completely hand made by hand cutting the metal, hand hammering, hand stamping and polishing the finished cuff. 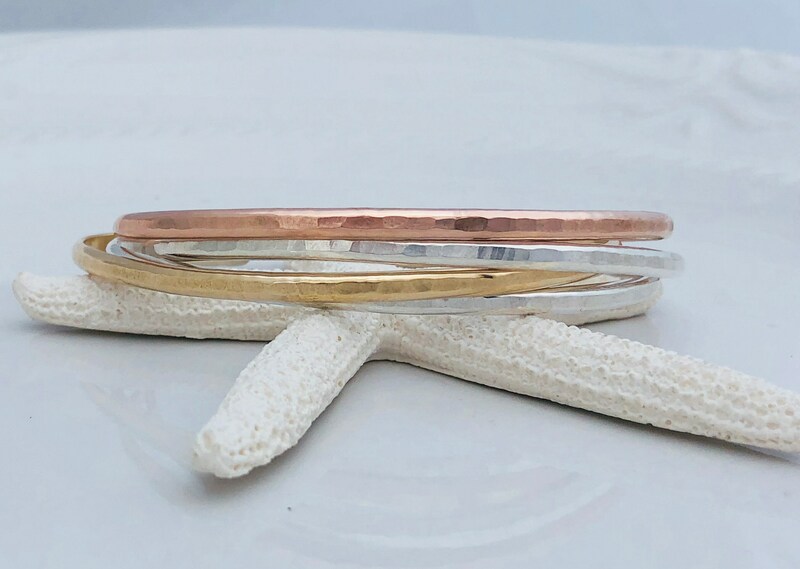 This cuff bracelet is dainty and great for stacking. It has a slightly rounded outside and flat inside against the wrist making it a bit thicker than a standard flat bracelet. 1. 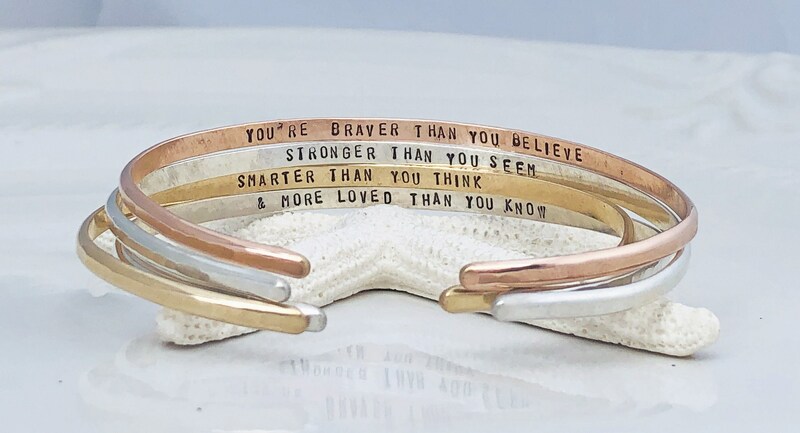 Choose your bracelet metal from the drop down menu at checkout. 2. Choose your bracelet size from the second drop down menu. I got this for a gift. I love how it came out. Shipped quickly and packaged carefully. Seller is so sweet with a thank you note, cleaning wipe and care instructions. I got the rose gold. 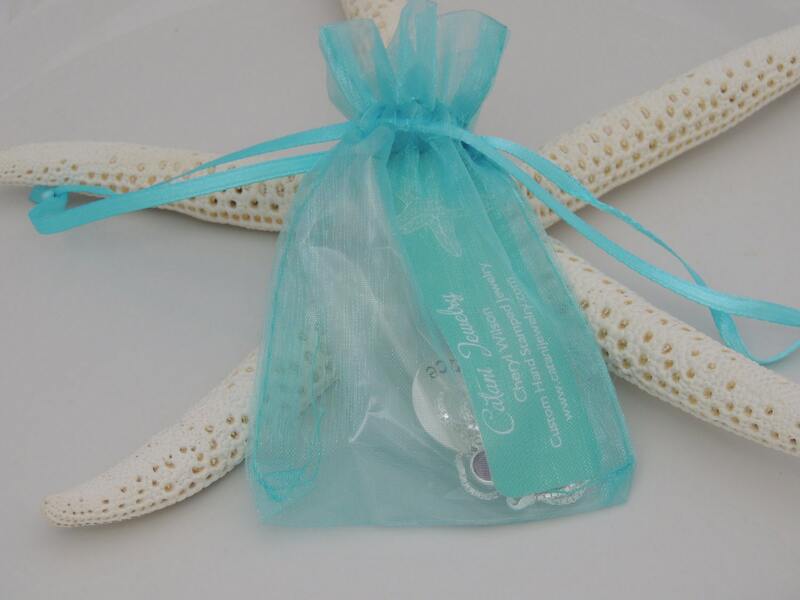 The bracelet is just as pictured and sturdy. I can't wait to give it to my bestie!